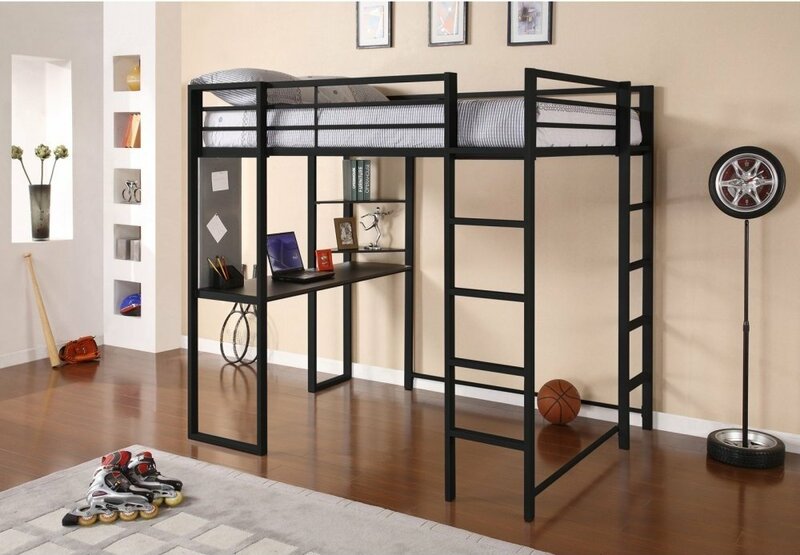 SMALL-SPACE APPROVED | This compact loft bed is ideal for any small living spaces including bedrooms and dorms. 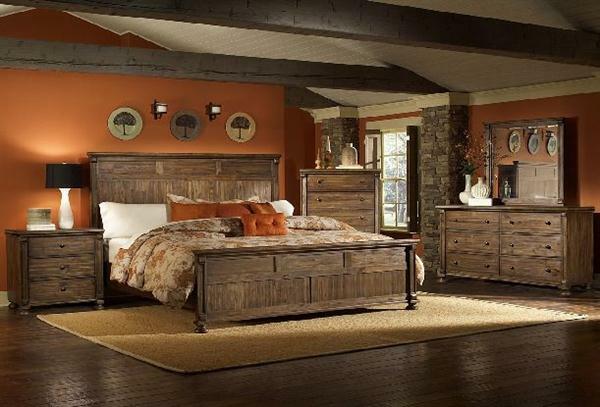 TRENDY LOOK | Designed with modern flair, add a touch of style and functionality to your bedroom. The integrated desk and shelves offers ultimate versatility. SAFETY AND SUPPORT | Sturdy metal frame, upper guardrails and 2 ladders (on the side and front) ensures added support and safety. DIMENSIONS & WEIGHT LIMITS |80 L x 57.5 W x 72 H inches. Weight Limits: 300lb (bed) and 50lb (desk). EASY TO ASSEMBLE | Ships in 1 convenient box for stress-free handling and easy to assemble.